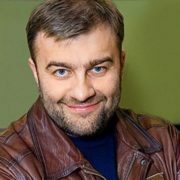 Mikhail Porechenkov is a Russian actor, producer and film director. 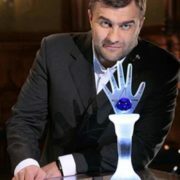 You know, he is Honored Artist of Russia (2006), Candidate for Master of Sport in boxing. 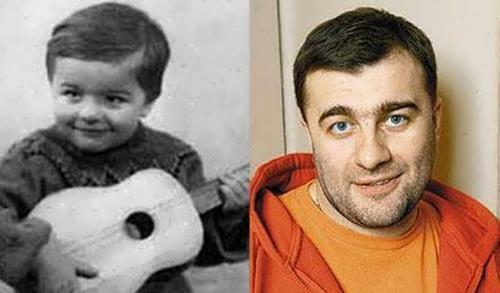 He is one of the most colorful characters in the world of Russian cinema. Once he was called Russian Schwarzenegger. 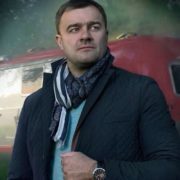 In 2008, Porechenkov produced, directed and starred in D-Day, a Russian remake of the 1985 American action film Commando. 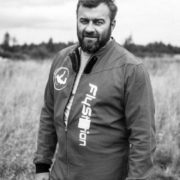 Mikhail was born on March 2, 1969 in Leningrad, Soviet Union, into the family of sailor Yevgeny Porechenkov. According to the actor, his parents often were not at home. That’s why his childhood Misha spent with his grandmother. At first he lived in the Pskov region, but soon together with his parents the boy moved to Warsaw, Poland. There Mikhail studied at a boarding school from the late 1970s to 1986. After school, the future actor went to Estonia, where he entered the Tallinn Military-Political Academy. However, Mikhail did not finish it, because he was expelled for multiple discipline violations. 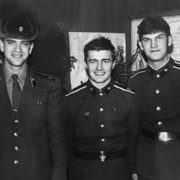 Porechenkov served in the Soviet Army in the construction battalion and then came back to Leningrad. 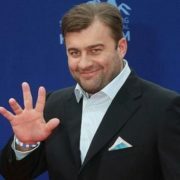 In 1996, he graduated from the Leningrad State Institute of Theatre, Music and Cinema. Later, in 2003, Mikhail joined the Moscow Art Theatre. 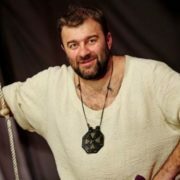 By the way, the actor performed in various plays. His first star role was in the play Waiting for Godot. Mikhail was noticed and was offered roles in his first films Close To Time and Wheel of Love. 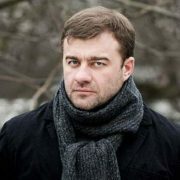 But he became popular after the role in the film Agent of National Security (1999) where he starred along with Andrei Krasko. 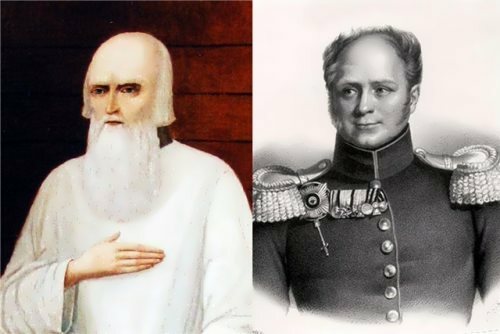 Besides, Porechenkov appeared in the films Big Love, 1612, The White Guard, Isayev and many others. He worked with such stars of Russian cinema as Vladimir Mashkov, Vladimir Menshov, Sergei Makovetskii, Ksenia Rappoport and many others. 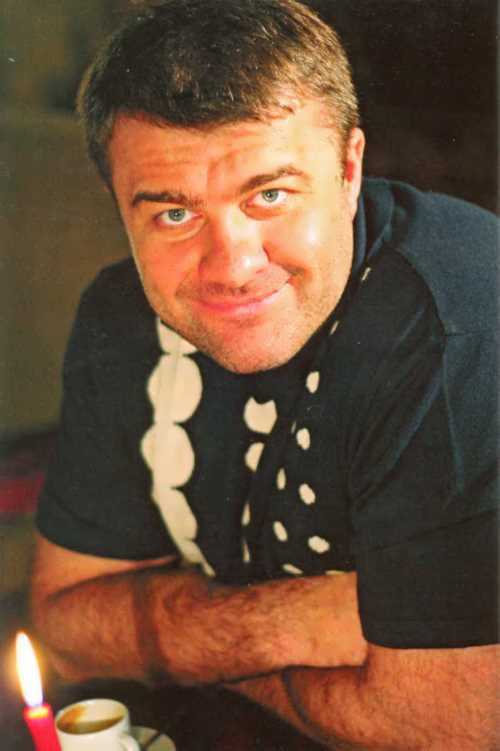 In 2013, Porechenkov played the role of famed wrestler Ivan Poddubny in the eponymous film. 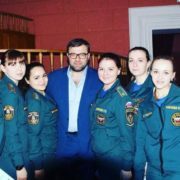 Also Porechenkov worked as a TV presenter of several programs, including Forbidden Zone (TNT), Culinary Duel (NTV), and The Battle of Psychics (TNT). 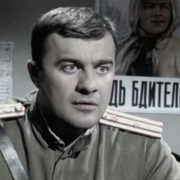 In the historical TV series Trotsky Porechenkov played the role of Alexander Parvus. 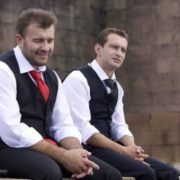 The film became the triumphant winner of the VI Award of the Association of Film and Television Producers. In 2017 the film Ghouls directed by Sergey Ginzburg appeared on the screens. 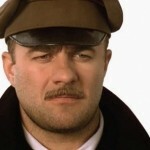 The actor played along with Konstantin Kryukov, Aglaya Shilovskaya and other popular Russian actors. Bikes are the passion of the actor and he is a member of the Moscow Gold Wing Club. 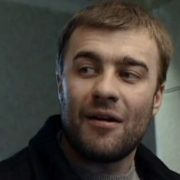 In 2018 he appeared in the action-drama series Bridge as investigator Maxim Kazantsev. 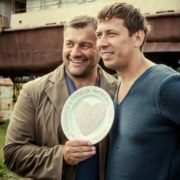 The series was filmed in Estonia and Russia. Also in 2018, the military drama Staying Alive was premiered on the Victory Day. His first son Vladimir, whose mother Irina Lyubimtseva died in 1994 or 1995, is engaged in judo and boxing. The boy was born on December 22, 1989 and now he lives in Tallinn. 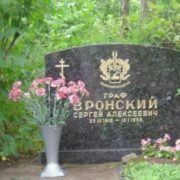 Porechenkov’s first wife businesswoman Ekaterina worked as an interpreter. They met thanks to Vladimir Shevelkov. Their daughter, Barbara (born on March 10, 1998) is also an actress. The girl starred with her father in the film D-Day. 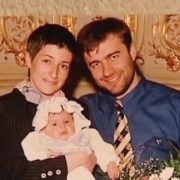 In 1999 Mikhail met his second wife Olga. Their marriage took place in 2000. They have three children – son Mikhail (born on October 12, 2002), daughter Maria (born on December 26, 2004), son Peter (born on July 12, 2010).